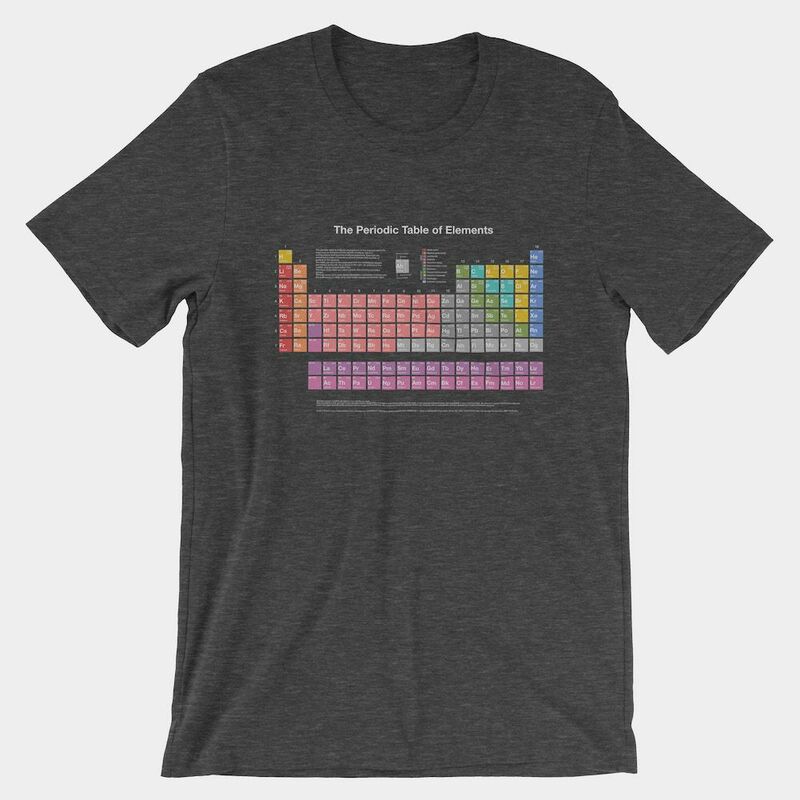 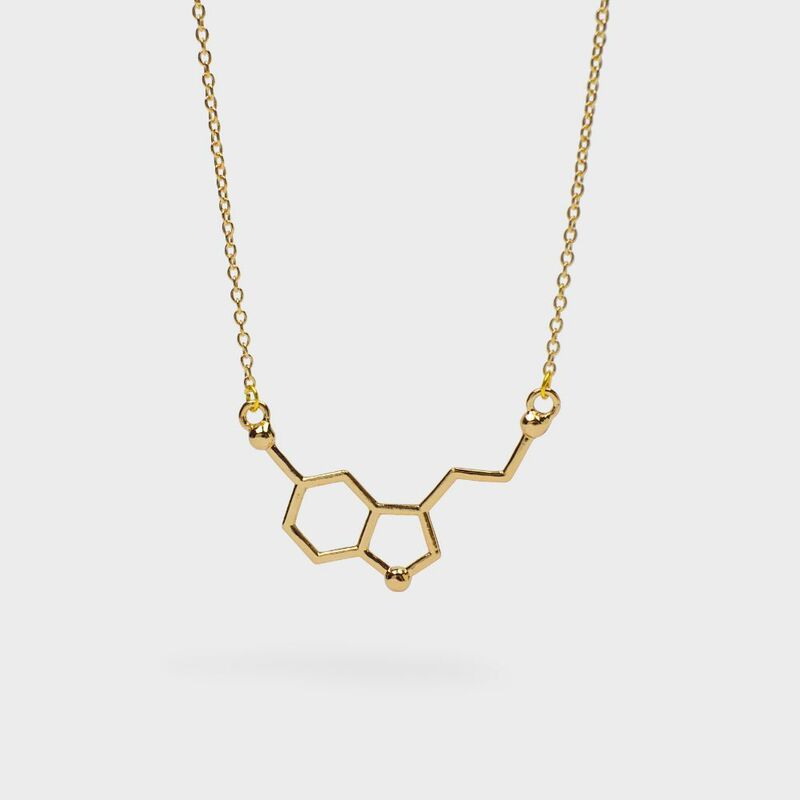 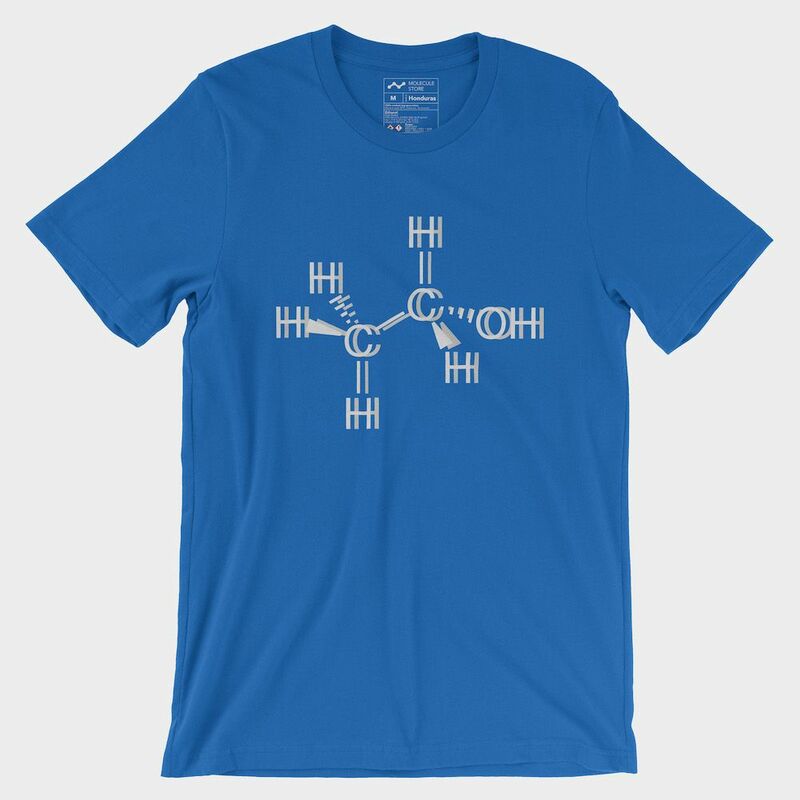 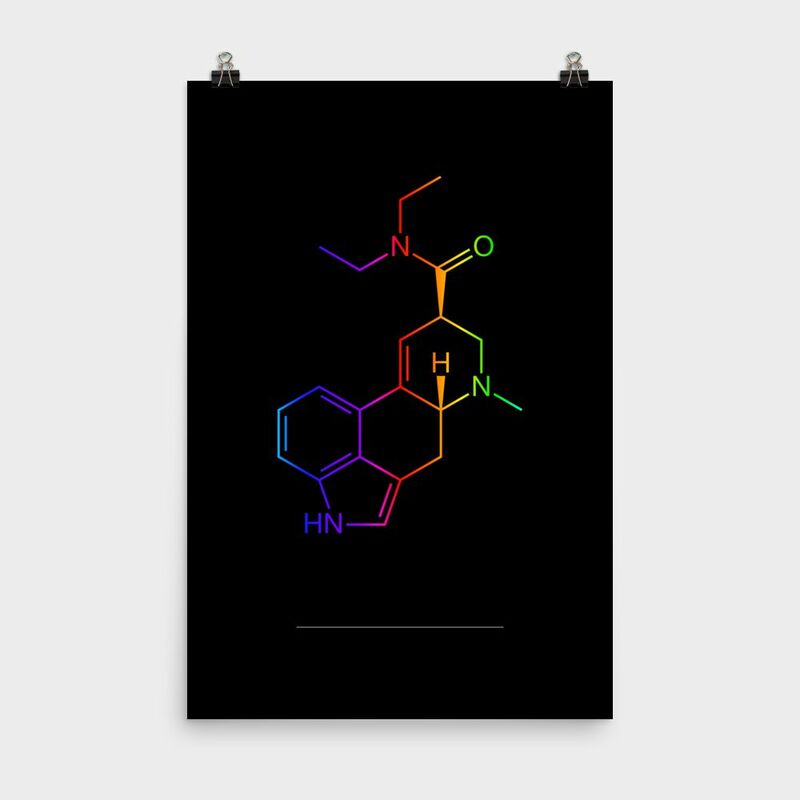 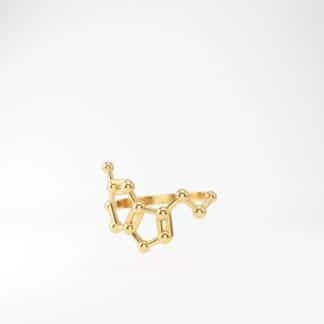 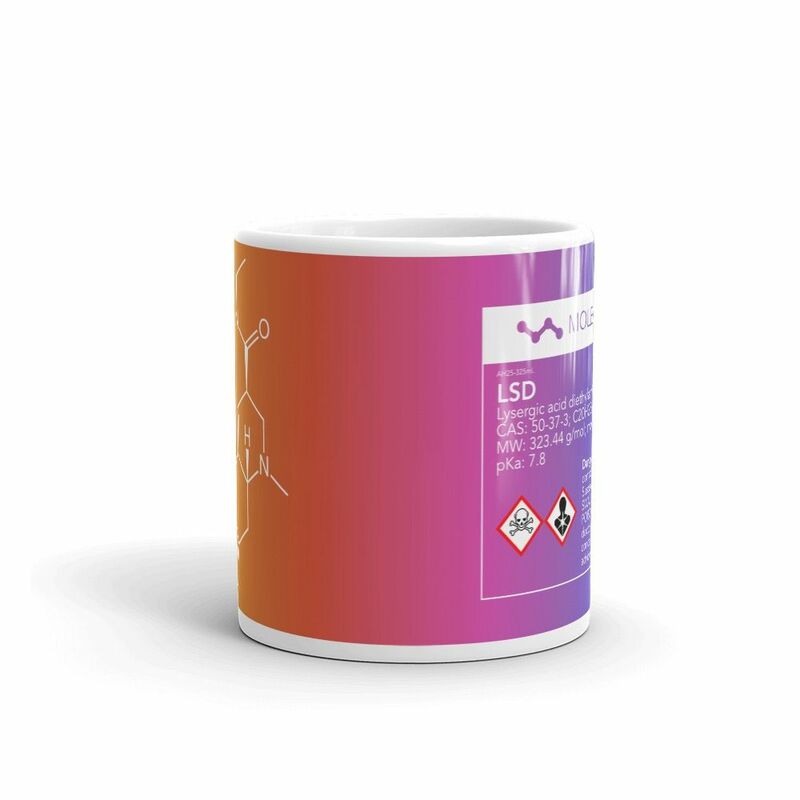 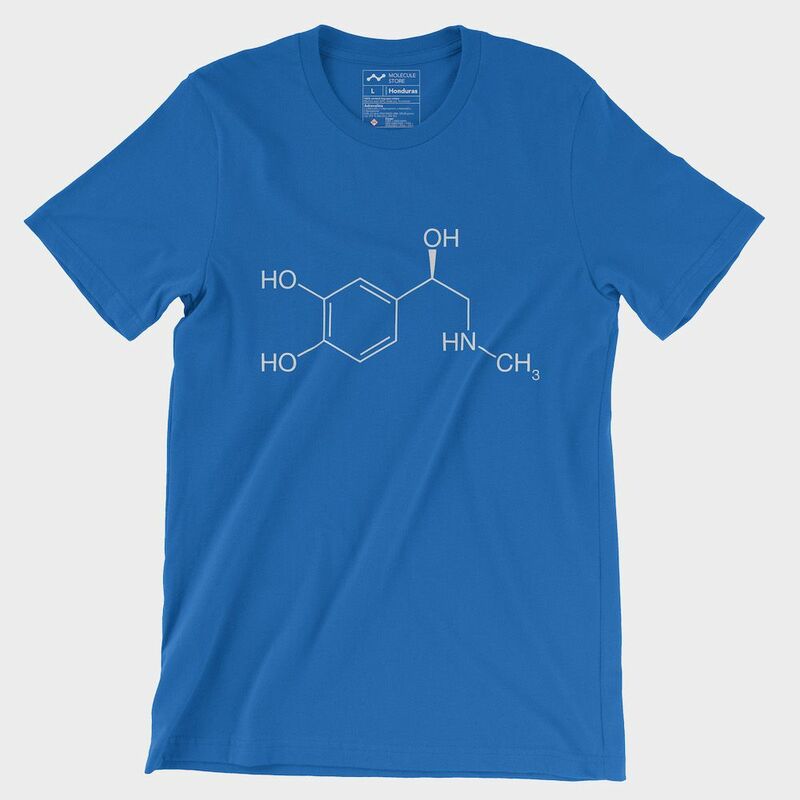 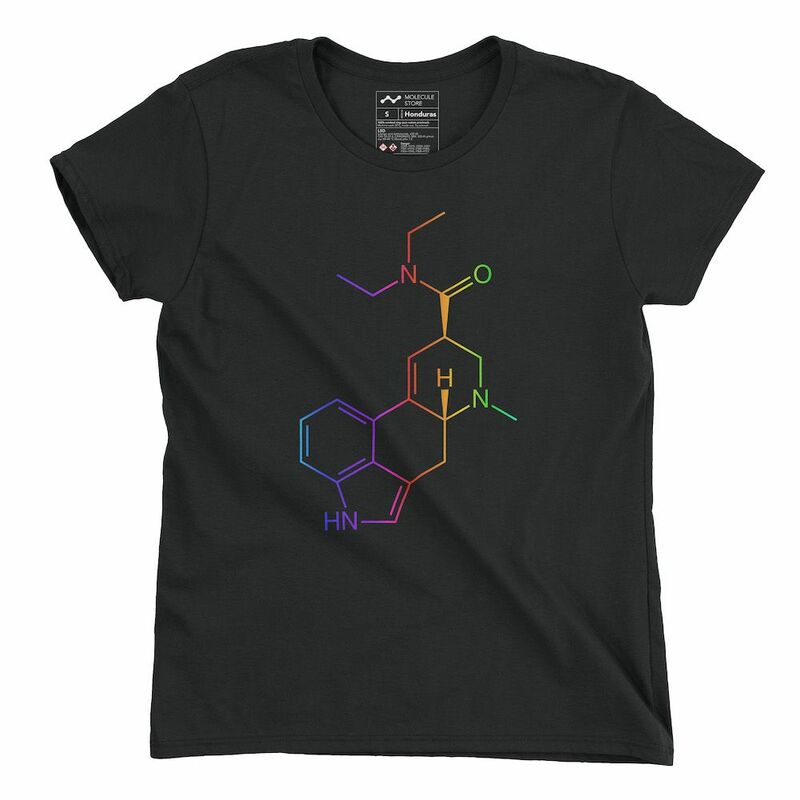 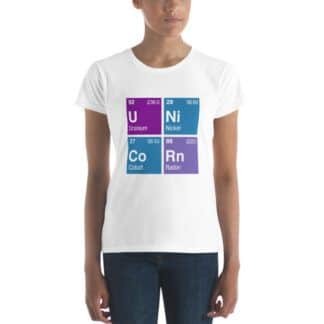 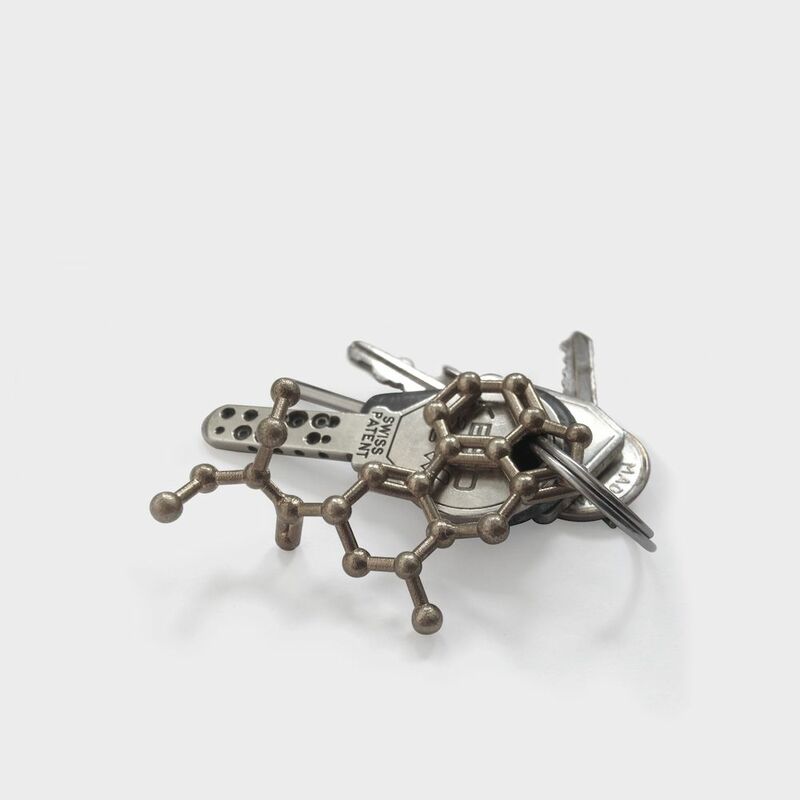 Colorful LSD molecule ladies t-shirt. 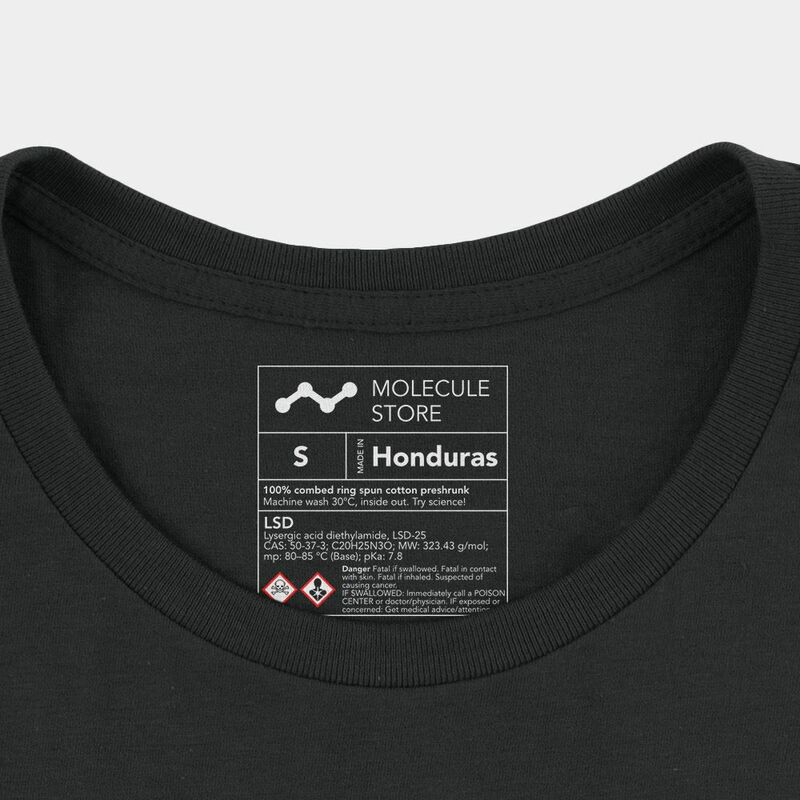 🌈 100% sweatshop free. 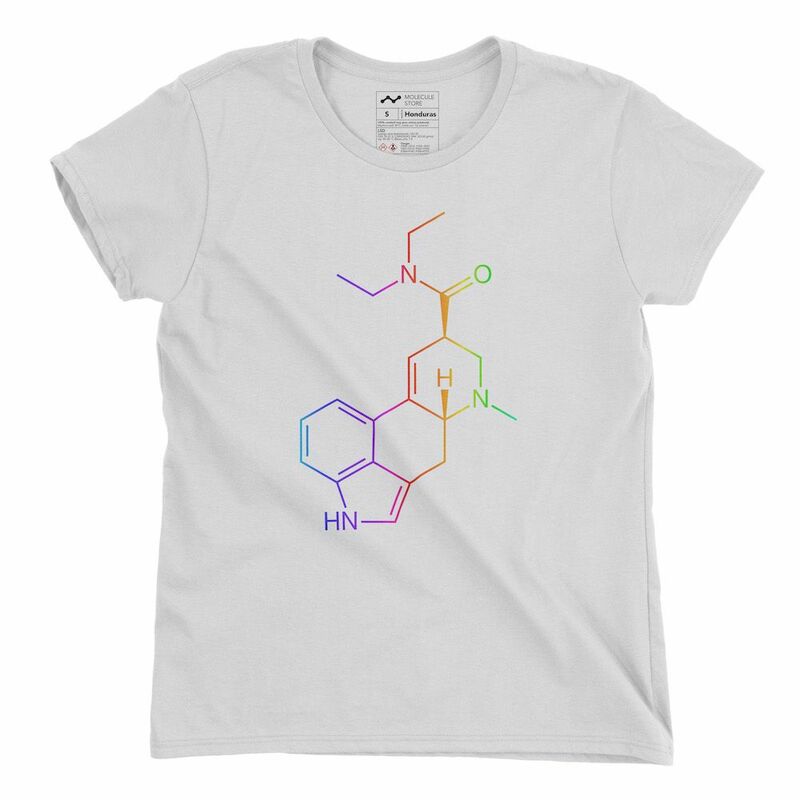 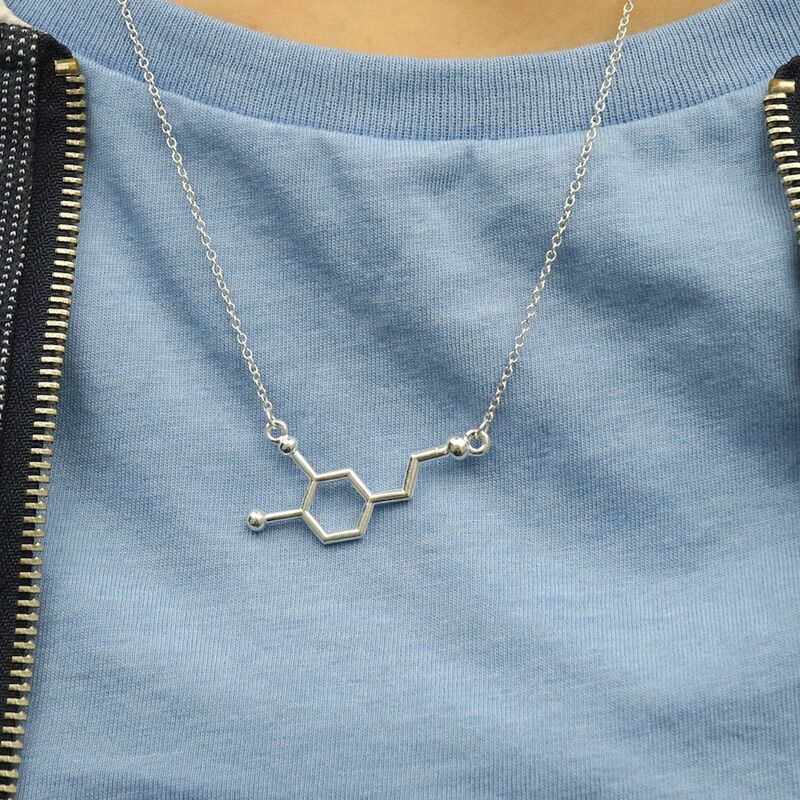 Colorful and trippy LSD molecule on a fashionable & feminine cut ladies t-shirt.